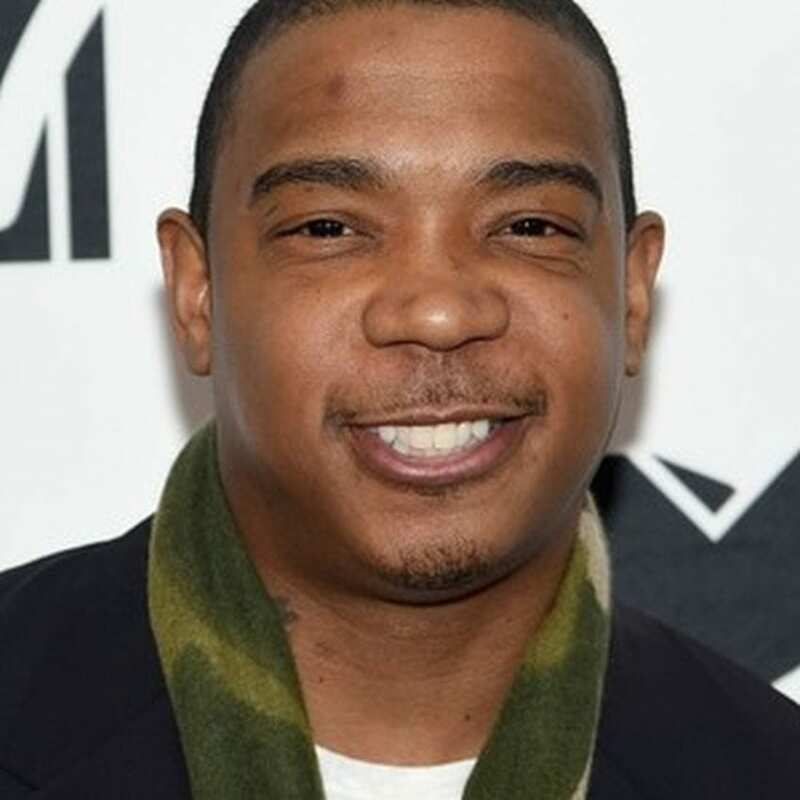 Rapper Ja Rule was one of music’s biggest selling artist in the early 2000s. He was a rap pioneer reaching number 1 on R&B and Pop Charts collaborating with Pop’s biggest artist like Jennifer Lopez. Rule helped launched Murder Inc Records with childhood friend Irv Gotti. The two went on to create a musical dynasty paving the one for other successful artist like Ashanti, Lil Mo, Charli Baltimore, and Lloyd. The label was in a development deal with Def Jam records who handled distribution of their records. 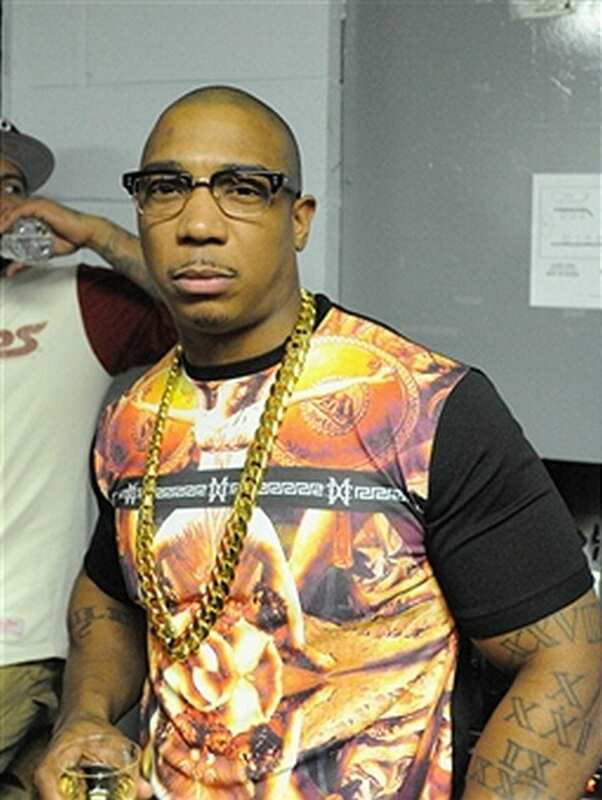 In 1999 Murder Inc released their first album by Jarule entitled Venni Vetti Vicci featuring Holla Holla. The album sold over 2 million copies worldwide. From then until 2007 the label sold over 40 million albums worldwide. In his career he’s had 3 platinum albums and countless hits including Put It On Me, between Me and You, Livin It Up and the number 1 single with Ashanti Always On Time. Rule went on countless sold out tours and grossed over $40 million from 1999 to 2005. But with the rise of another Queens rapper 50 Cent came the fall and demise of Ja Rule’s career. 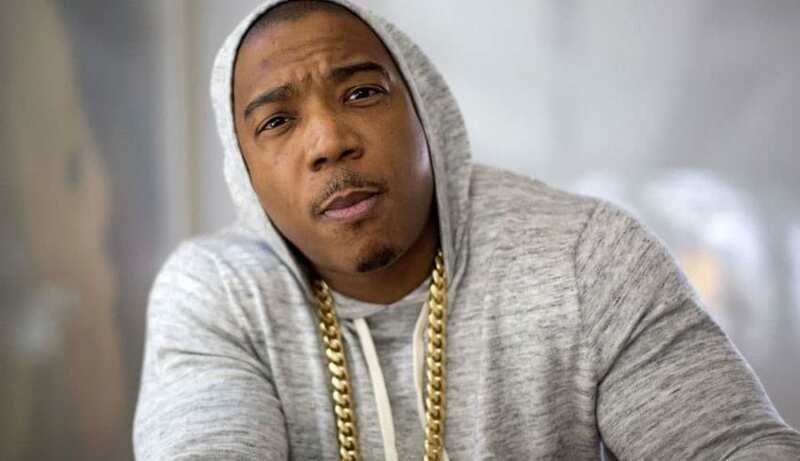 Rapper Ja Rule born Jeffrey Atkins in Queens New York. He was raised as a Jehovah’s Witness. He began rapping in a group called Cash Money Click but after signing with Def Jam in 1998 he had the breakout of a lifetime being featured in Jay-Z’s anthem “Can I Get A.”The song was intended to be Ja’s first single until Jay used it for himself and added a verse. In 2001 he was nominated for four Grammy awards from his album Pain Is Love which has sold 6 million copies worldwide. 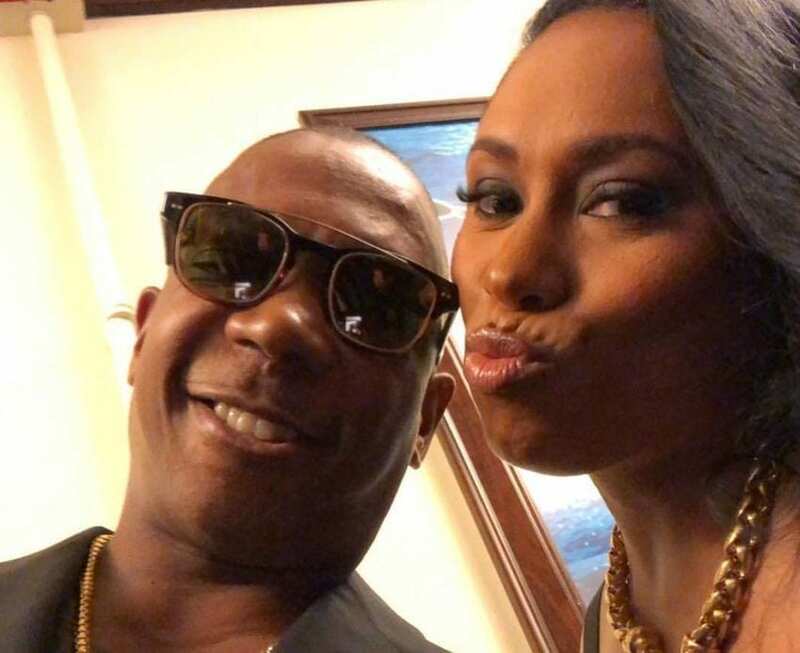 That same year he married his longtime girlfriend Aisha Murray the couple had three children Brittany, Jeff and Jordan Atkins. After becoming one of charts most dominating artist Rule began expanding his career into acting. He starred in the Fast and Furious, Half Past Dead, Scary Movie 3, The Cookout and over a dozen other films. He is currently reprising his acting skills for the 2013 film Goat. In 2005 the music world saw the slow demise of Murder Inc records which was under investigation because of drug trades by Kenneth McGriff who was associated with Inc records. He was the sole investor. Def Jam refused to renew the distribution deal with the Inc records leaving CEO Irv Gotti on a long mission to find a new partnership. 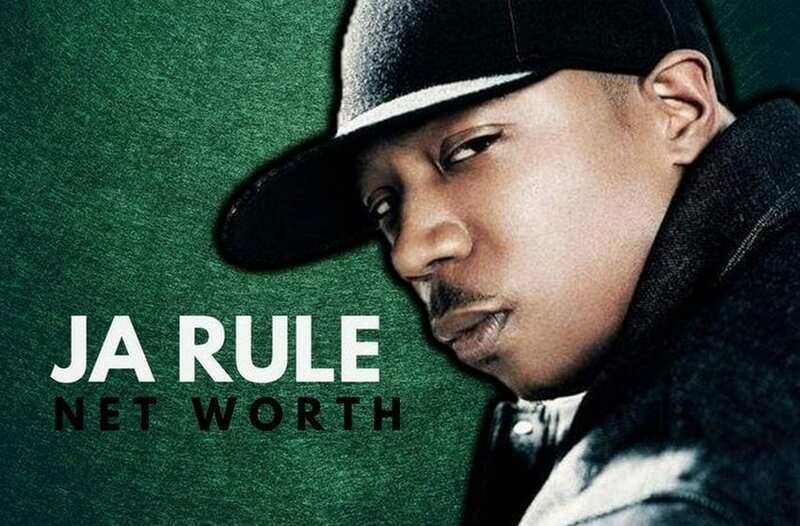 In 2008 Ja Rule was in even more trouble receiving a 28 month sentence for Tax evasion. He failed to pay over $3 million in taxes from earnings between 2004 and 2006. He was released from prison May 2013. According to New York State IRS Ja earned $8 million between 2004 and 2006 from touring and royalties of older album sales. 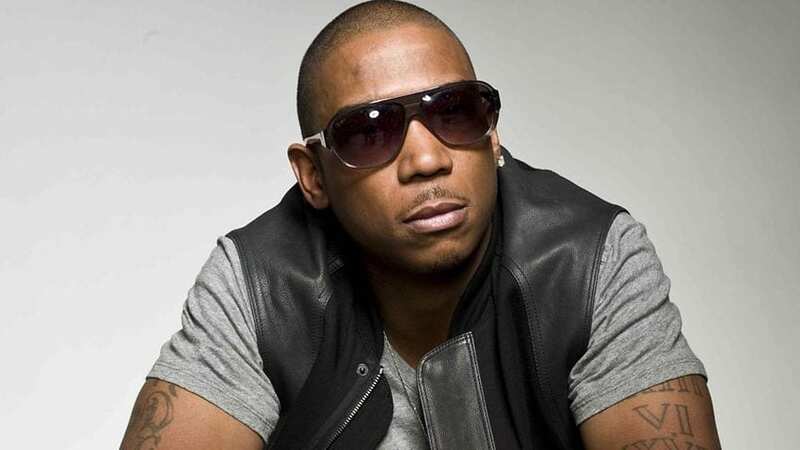 In those two years Ja Rule’s singles reached digital download sales of 2 million. 600,000 singles were download from iTunes. Amazon also reported strong album sales of Pain Is Love with 120,000 copies over 2 years. Ja still earns $2.20 for every album sold. Songs he recorded and wrote for Jennifer Lopez and other artist were still charting on iTunes top songs charts like Ain’t It Funny which remained at number 140 for 30 weeks in countries like Japan and China.